When it comes to hiring someone to provide care for the senior in your life, the decision can feel overwhelming. Whether you’re looking for elder care for a parent, aunt or uncle, or your own spouse, it’s never easy to trust a stranger to provide the services that your loved one needs without putting them at risk. We’ve all heard the elder care horror stories that make national headlines, and that’s why it’s so important to hire a Lubbock senior care provider that will never put your you or your loved one in a bad position. Best In-Home Care LLC is proud to be Lubbock’s choice for elder care. We believe we have become a trusted member of the community because of the people we hire to provide senior care services. Not Contractors – Unlike many elder care service providers, who hire contractors from employment agencies or even “freelance” senior home care providers, each and every caregiver we hire is a full-time employee of Best In Home Care, trained by our founders. 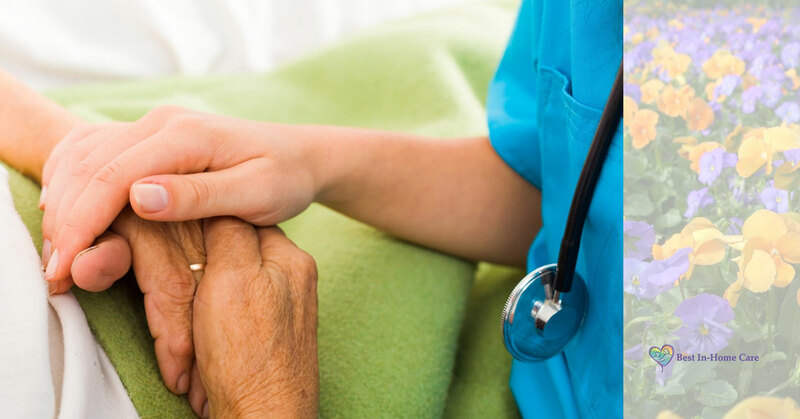 Compassionate – When we interview potential elder care providers for a position here at Best In Home Care, we’re concerned with two things: their experience and their compassion. It’s important to us that every one of our employees has a real passion for senior services. Bonded & Insured – Each elder care provider we hire here at Best In Home Care is thoroughly screened, background-checked, bonded and insured. This provides peace of mind that you can trust this person to protect and care for your senior loved one. Contact Best In-Home Care LLC in Lubbock today to learn more about our elder care services.